Meditation changes the way you experience life by helping you manage stress, the number one reason why people want to learn to meditate. Once you discover a meditation technique and tools that work for you, meditation becomes easy! Learn to Meditate is a self-guided tour of a variety of ways to meditate and includes advanced practices. I created this course to help you discover a way to meditate that works for you so you get the benefits of meditation right away. And it doesn’t take a lot of time: 3 minutes once or twice a day will help you experience the many benefits of meditation. Most people want to learn to meditate to manage stress. Stress is often cited as the number one cause of dis-ease and unhappiness. Some of the symptoms that may indicate you’re stressed are insomnia, overwhelm, impatience, exhaustion, scattered thoughts, an inability to focus or concentrate, loss of creativity, feeling worried, experiencing anxiety and panic. Regular meditation practice may ease these symptoms and help you feel more grounded, in control of your thoughts and emotions, and experiences deeper relaxation as a result of stress relief. I’ve been meditating for decades and it’s made a huge difference in the quality of my life! 27-page instructional E-book that includes links for visual and guided audio meditations. In addition to learning one point perspective meditation techniques such as using your breath, working with visual objects, chanting, and sound, you’ll also experience advanced practices. 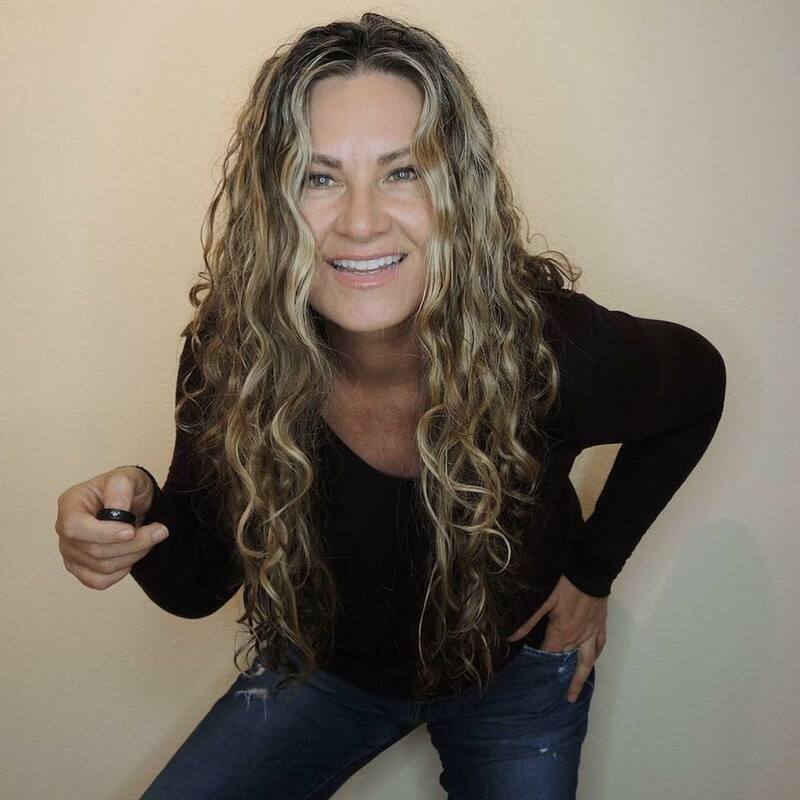 I teach you how to expand your practice for intuitive guidance, connection to Universal life source energy, and working with the healing power of forgiveness. I created this course for you. I hope you’ll buy it and start your meditation practice today! 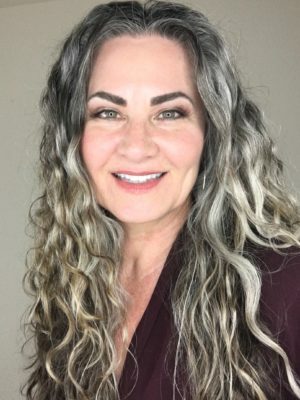 Lisa Rose is a Spiritual Coach and Intuition Expert helping creative women on a quest for change at mid-life. She works with women interested in creating a life they love with intuition as their guide, and their soul as their pilot. Lisa is also an Intuitive, Reiki Master, and Soul Realignment Practitioner.